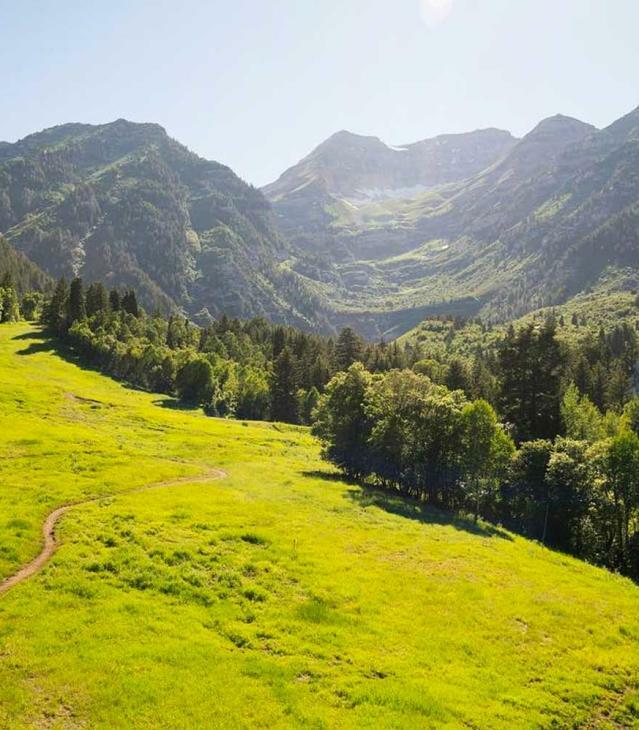 Utah Valley is all about corn mazes and fall colors this season! We want to keep you updated on all the best places to go this season for each of these things. One of the best things we could do would be to point you in the direction of the great places with deals too, right?? So here we are presenting to you the very first deal you HAVE to know about! All thanks go to McCoard&apos;s corn maze for letting us in on this great deal. 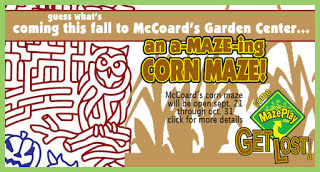 McCoard&apos;s Garden Center located at 384 South 3110 West in Provo, is featuring their first, fresh corn maze this year. One of our favorite things about this maze is the 3 different maze options. The Kids maze is .3 miles, Adventurous maze is 1.6 miles, and the Insane maze is 3 miles. We couldn&apos;t think of a better way to accommodate all of the members of a family. To top that off, they have a CRIME SCENE investigation activity that you can participate in while going through the corn mazes to make the experience even more challenging. If finding your way through a maze isn&apos;t enough, than solving the investigation should do it!! We are planning out this challenge for our office. Now for the best part, they are offering a 50% discount this weekend only for you! All you have to do is be friends with them on facebook and print off this coupon. Get it here: http://bit.ly/O9fD5L and get more information on McCoard&apos;s and other Utah Valley fall offerings at these sites: http://www.utahvalleyfestivals.com/fall/ and http://www.silvermaplemedia.com/sites/mccoards/. Thanks McCoards for this great offer and inviting us out!